Vape shops lumped in with strip clubs in new zoning regs. Black Water Vapor, a vape shop in the Sayville, NY area, has been forced to relocate and abide by new Islip zoning regulations. The new law, passed by the Zoning Board looks to draw a clear line between businesses allowed on the main strip, and those not so welcome. The updated rule would lump vape stores and lounges into the same category as strip clubs, thereby prohibiting Black Water from operating within the business district altogether. Instead, vape shops would be confined to Sayvilles Industrial areas. Sayvilles new ordinance would regulate questionable businesses, and prohibit those from operating within 500 feet of churches, parks, and homes. Black Water Vapor opened their doors December of 2015, and has been located on the main street ever since. The zoning laws were modified a year later (May 2016), after the shop was up and running, a move that seems all to common this day and age. Employees of the store attended a public hearing on December 11th, in an attempt to continue operating out of their current location as a nonconforming facility in the business district. Black Water Vapors’ application and files were recently reviewed by the board Feb. 12th of this year (2019), where the 3-0 decision in favor of the regulation was questioned. In response, Islip argued that even though the shop proved it had been in operation before the ruling, it had not been in compliance with the town’s 30 year old ‘adult use ordinance’. The adult use bill placed a restriction on businesses operating where they were not permitted to do so. Any storefront working under a nonconforming adult use license was limited to 1 year and 99 days (fixed), and a maximum of 5 years and 99 days (fixed) of operation. Those who spoke out against Black Water Vapor, including resident Maureen Casaburi claimed that vape shops do not belong in the hamlet commercial sector, because they are dangerous to the teens who use e-cigs. Casaburi compared the shop to Philip Morris 100 years ago. And even though Casaburi feels for the business owners, she would favor a relocation off the main strip. It’s unclear whether Convenience stores selling tobacco products would be classified under the new regulation as well, or if they would simply be allowed to carry on. 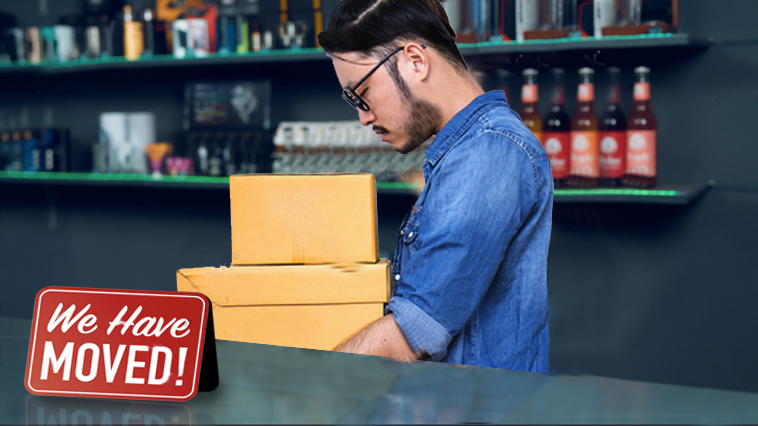 Adults and teenagers who have recently made an effort to quit cigarettes, will now be forced to make a special trip to obtain their vape goods and liquids – likely making it more difficult to kick their habit in the long run. Thankfully, online vape shops have grown two fold over the last few years. Those of legal smoking age can order everything from e-juice to vape pens with the click of a button, deeming many state level regulatory measures ineffective. On the same note, state tobacco regulation can be a good indicator as for what’s to come on the federal level. Now, more than ever, vapers role as an active member of the community will be questioned – their right to a smoke-free alternative is at stake! Stay informed! Check out our Vape News page for the latest.